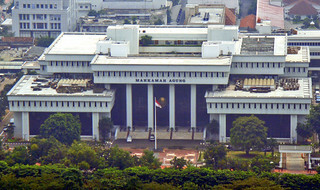 The Supreme Court building, pre-vertical expansion. It is estimated by me, it was built in 1987. 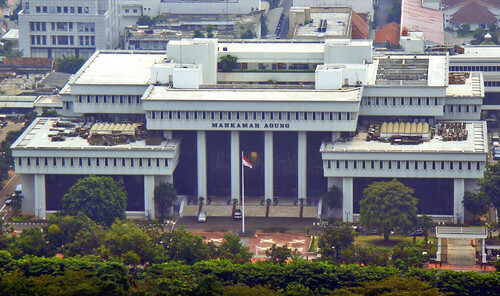 Gedung Mahkamah Agung RI, selesai dibangun pada 1987.